Malaysians! The moment you’ve been waiting for is finally here. Starbucks has launched their official app, allowing customers to perform transactions without cash, or even the physical Starbucks card itself. 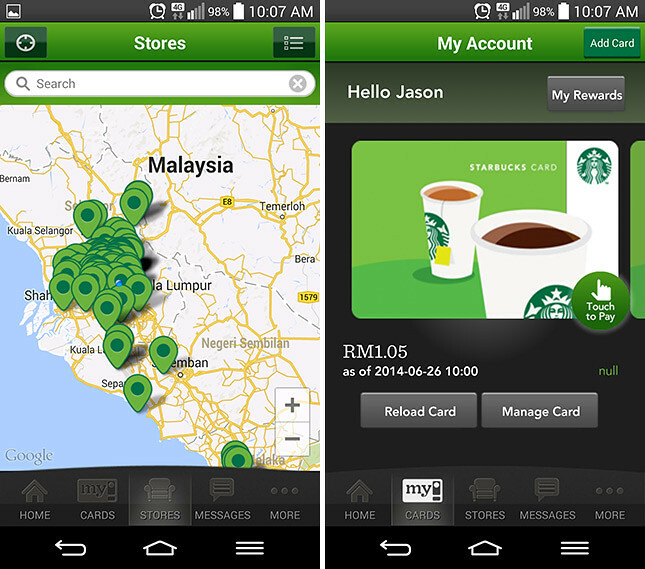 Now, you can pay at Starbucks with your mobile phone whilst also earning rewards in the My Starbucks Rewards™ program. 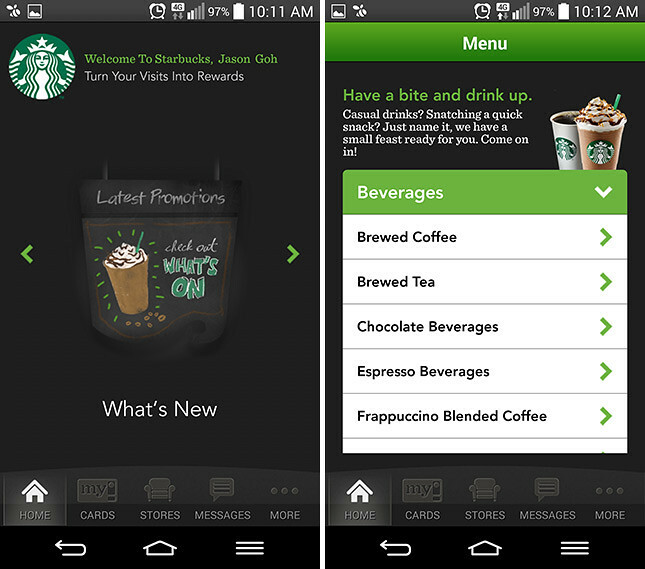 The app looks the same on both iOS and Android platforms, allowing users to check on latest promotions, menu items, find the nearest Starbucks and most importantly, manage the Starbucks card.